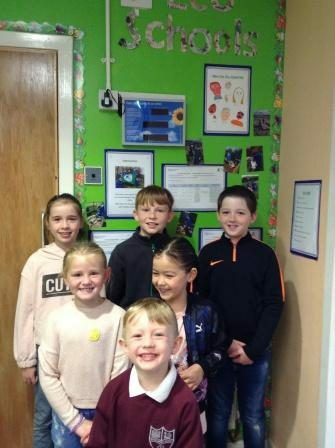 Drumlemble Primary School has formed four pupil committees to encourage the children to take an active part in many aspects of school life. The purpose of the committees are to be able to work in smaller groups that deal with only one issue. The committee system keeps the meetings focused on the issues, one at a time. 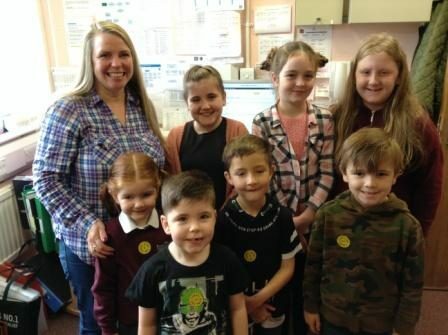 Each committee is headed by a member of staff and will meet each Friday morning. Citizenship:	The purpose of the Citizenship committee is to research and propose general recommendations related to quality of life issues both within and outwith the school. This will include charity fundraising activities. 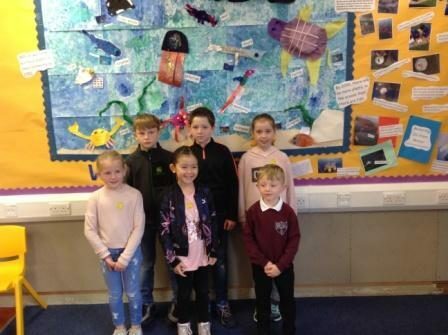 Sustainability:	The purpose of the Sustainability Committee is to make recommendations regarding policies to promote environmental sustainability at school and home. The Committee focuses on identifying policies and practices that promote the most efficient and responsible use of school resources; monitoring funds and grants pertaining to environmental sustainability; and coordinating and supporting school sustainability initiatives and efforts. 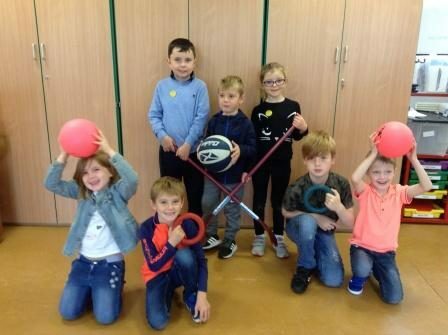 Sports:	The Sports Committee are passionate about improving children’s fitness. 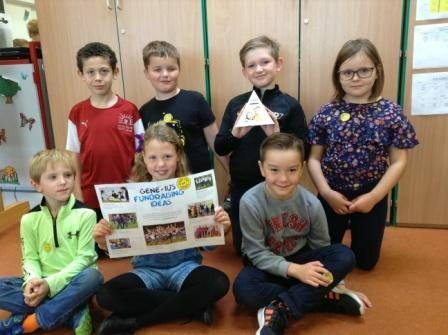 The committee will look at ways in which to involve the children more in sports both within and outwith school, looking at new types of sports activities and equipment that may be required.